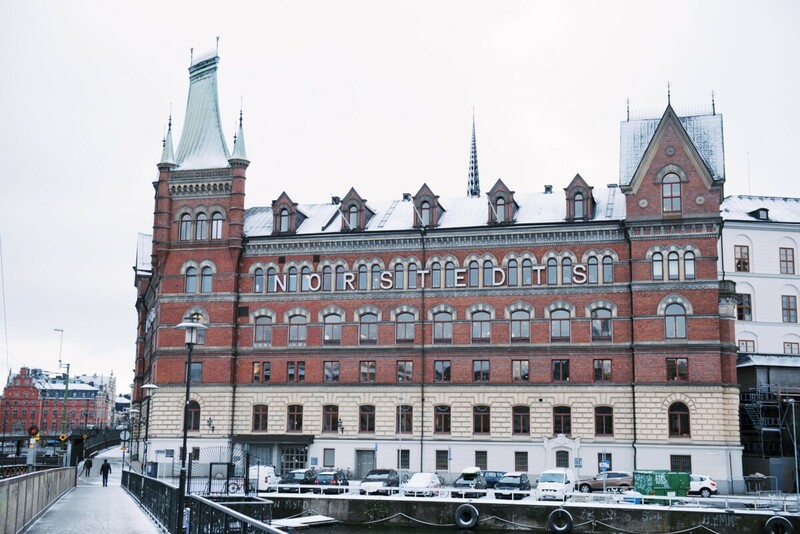 Norstedts Agency is a part of Norstedts, Sweden’s oldest publishing house founded in 1823. Our publishing group consists of Norstedts and Rabén & Sjögren, and houses internationally renowned authors such as Stieg Larsson, Stig Dagerman, Astrid Lindgren, P O Enquist, and Torgny Lindgren. We have been selling foreign rights and film/theatrical rights for more than 60 years, with the whole world as our marketplace. We represent authors and their works in the line of fiction and non-fiction.